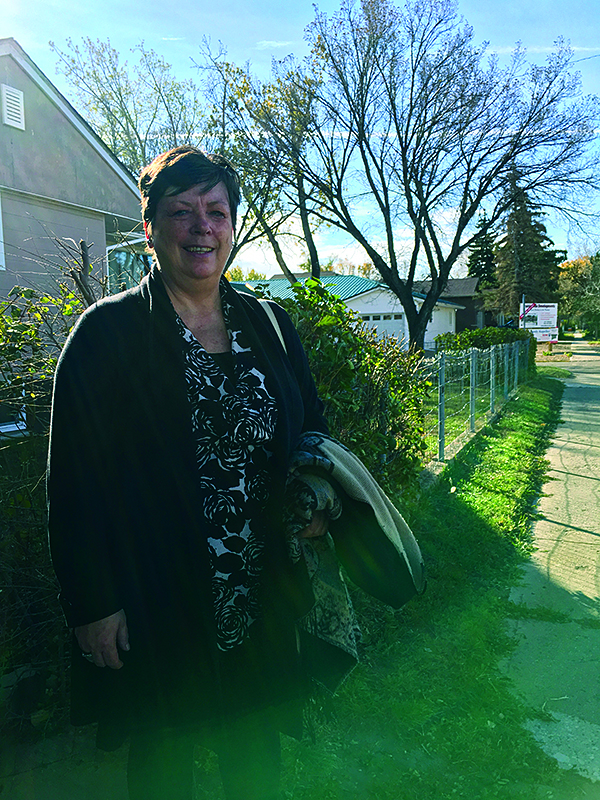 On Nov. 14, Maple Creek residents will once again head to the polling station, this time to fill the seat of councillor which was left vacant by the now Mayor, Michelle McKenzie. One of the ladies running for the vacant position is Shelley Drever. Now, Drever operates her own business ‘Door2Door Driving Service’ and is also a spare bus driver. Drever says since her days as a child, she’s always been heavily involved within whatever community she lives in. Drever said if elected, she hopes she can bring a better sense of communication to the table. To be completely honest, Drever is right. Running for the vacant councillor position is new to Drever but she says it’s a leap she’s ready to make.